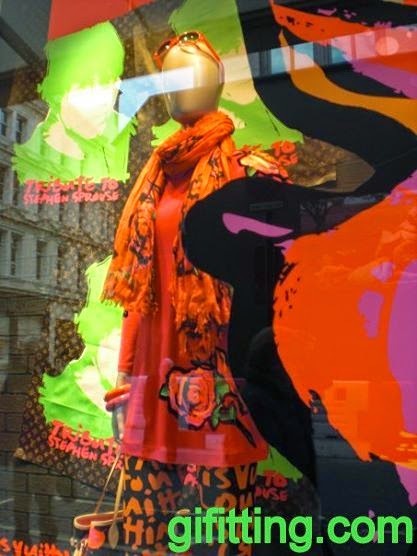 Stephen Sprouse is the man behind the most-wanted graffiti collection designed by Marc Jacobs for Louis Vuitton on 2001. Born in 1953, Sprouse was a multifaceted American artist and fashion designer who worked next to well known artists like Keith Haring. 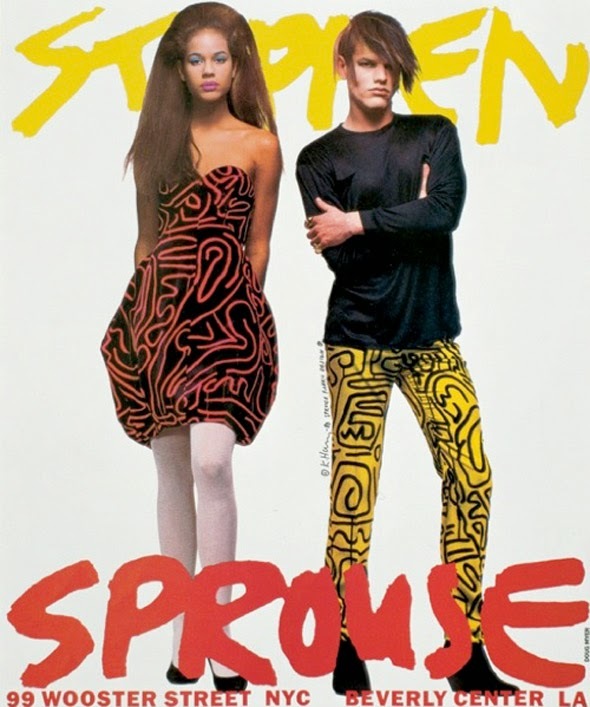 Sprouse also designed few 80's album covers, featured the outfits of Duran Duran and Debbie Harry (Blondie) on their concerts, was the fashion stylist of Madonna and Mick Jagger on their performances and he was the only one who got the license to print Andy Warhol's artwork on some of his fabrics. 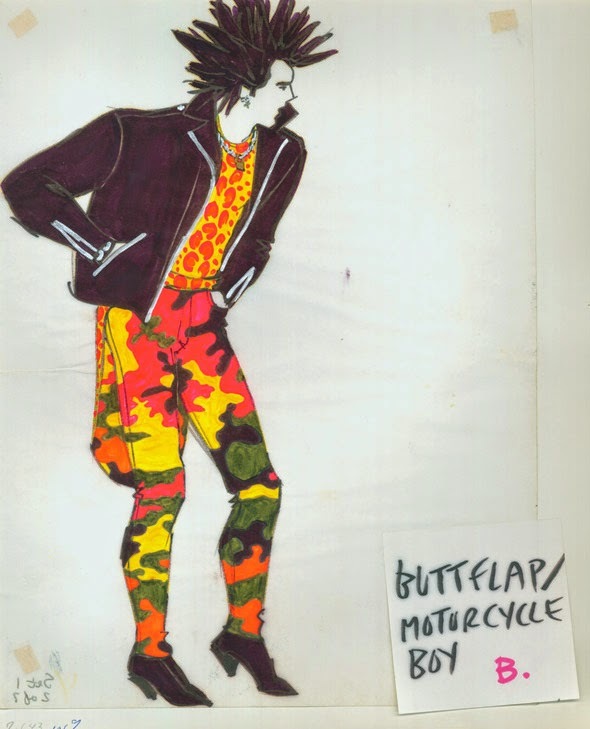 He also felt in love with the neon fabric, the mini skirts and the mixture between art, fashion and rock&roll. Sadly Sprouse passed away at the age of 50 due to lung cancer, in 2004 (he used to smoke three packs of cigarettes per day) though his successful fashion career was achieved in a short period of time he became one of the most influential designer in the New York of the eighties. Nacido en 1953, Stephen Sprouse es el hombre que se encuentra tras la icónica colección graffiti de Louis Vuitton que Marc Jacobs presentó en el año 2001. 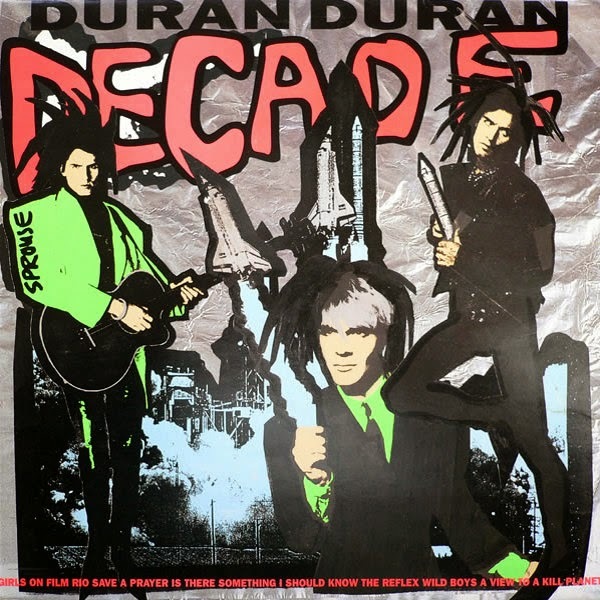 Trabajó con artistas tan reconocidos como Keith Haring, diseñó portadas de muchos discos icónicos de los años 80, vestía a Duran Duran y a Debbie Harry (Blondie) en sus conciertos, asesoró a Madonna y Mick Jagger en los estilismos para sus actuaciones y fue el único diseñador de moda al que se le concedió licencia para utilizar las ilustraciones de Andy Warhol en algunos de sus textiles. Estaba enamorado del tejido fluorescente, las minifaldas y la mezcla del arte, la moda y el rock&roll. Murió a la temprana edad de 50 años debido a un cáncer de pulmón (fumaba tres paquetes al día) y aunque su periplo con la moda fue corto sí consiguió ser una de las personas culturales más influyentes de los años 80 en Nueva York. His first collaboration in fashion started working for the luxury American fashion label House of Halston, suggesting to the head designer Roy Halston Frowick to shorten the length of his iconic knit-dresses in order to attract new generations whom would be happy to show off their legs. This action is called The Skimp (the definition refers to the expression Skimp it, skimp it! that Halston used to cry to Sprouse whilst the young designer was shortening the length of his dresses). Actually, The Skimp revolutionized the American fashion trend long length skirts of the mid seventies. It was during this period of time that Sprouse was introduced to influent women like Liza Minelli, Marisa Berenson, Barbara Streisand and even the stunning Jackie Onassis. Although thanks to Halston's influence Sprouse made links also with night life socialites from Studio 54 like Andy Warhol and one of his muses, the American model Edie Sedgwick. Su primer trabajo en el mundo de la moda fue en la casa Halston. Su logro más importante dentro de la firma fue conseguir convencer al diseñador Roy Halston de que cortara el largo de sus famosos jersey-dresses con la finalidad de acercarse a un público más joven que no tuviera miedo de enseñar las piernas. Este cambio se conoce como The Skimp (es lo que le decía Halston a Sprouse mientras lloraba al ver cómo el joven diseñador cortaba el largo de las faldas) que, en cierta medida, revolucionó la moda americana de mediados de los 70, cuando todo el mundo diseñaba faldas largas. En esta etapa conoció a mujeres tan influyentes de la época como Liza Minelli, Marisa Berenson. Barbara Streisand y hasta la mismísima Jackie Onassis. Pero con Halston también descubrió el mundo de la noche, de Studio 54, a Andy Warhol y a una de sus musas, la modelo americana Edie Sedgwick. 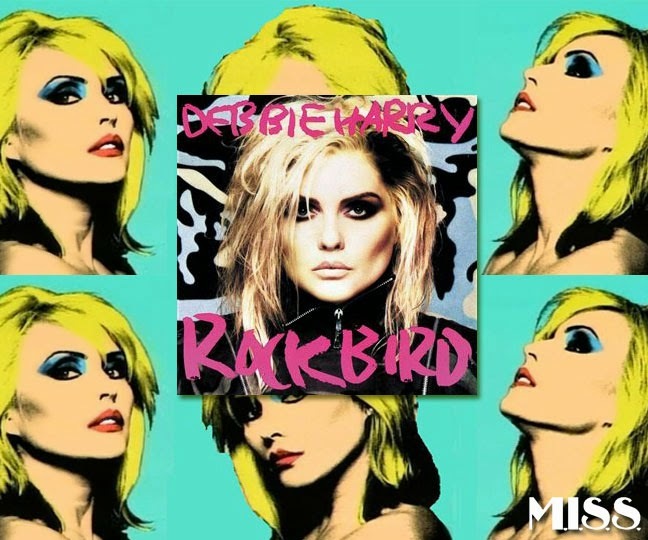 When he was 20th years old he resigned from Halston House and moved on to the neighborhood of Bower (Manhattan) renting a studio flat and sharing the facilities with his downstairs neighbor, the American singer Deborah Harry, at the very moment that she was launching the punk band Blondie. Stephen designed an stylistic identity for the singer and shortly he became to be called the American Vivienne Westwood although himself was adding much more glamorous touch. Years later both friends moved on together to another building surrounded by art, fashion and music creators. At that time of his life Sprouse became an artist starting to paint his famous over-sized paintings featuring rock stars. He also used to write on his own arms the telephone numbers of his friends, as they still remember. In fact, to write on his body it was a hobby that Stephen used to practice since he was a child becoming one of the threats of his adulthood identity. A los 20 años, Sprouse dejó Halston y se mudó a un loft en Bowery donde compartiría cocina y baño con Deborah Harry en el momento en que ella acababa de formar el grupo Blondie. Stephen creó una identidad estilística para ella y se convirtió en el Vivienne Westwood americano pero con un toque más glamouroso. Años después, ambos se mudaron a otro edificio donde arte, música y moda respiraban por las cuatro paredes. En ese momento, el diseñador se volvió artista y comenzó a pintar sus famosos cuadros gigantes con estrellas del rock como protagonistas al mismo tiempo. También, escribir en su cuerpo era un hobbie que tenía desde bien pequeño y sus amigos recuerdan que adornaba sus brazos con sus números de teléfono. Finalmente, este hábito se convirtió en su seña de identidad. 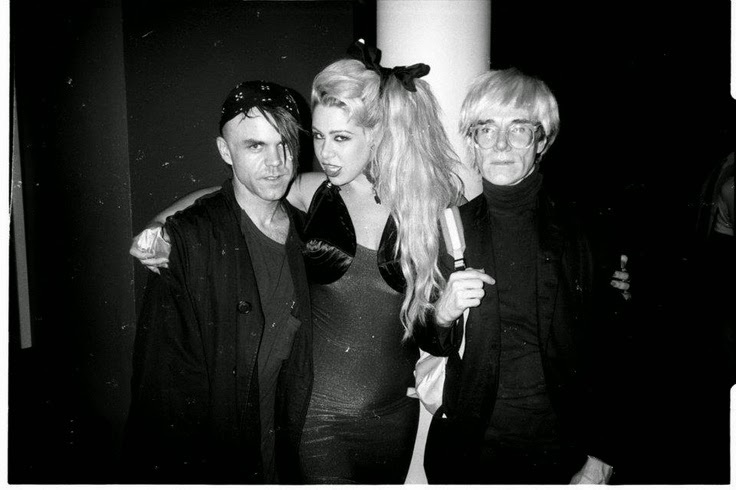 From 1983 to 1985 Sprouse set up his first own fashion collection with Andy Warhol being one of his exclusive promoters. Thanks to his personal point of view about fashion and to his social links his clothes were successfully sold out in Department Stores like Bedford Hoffman. 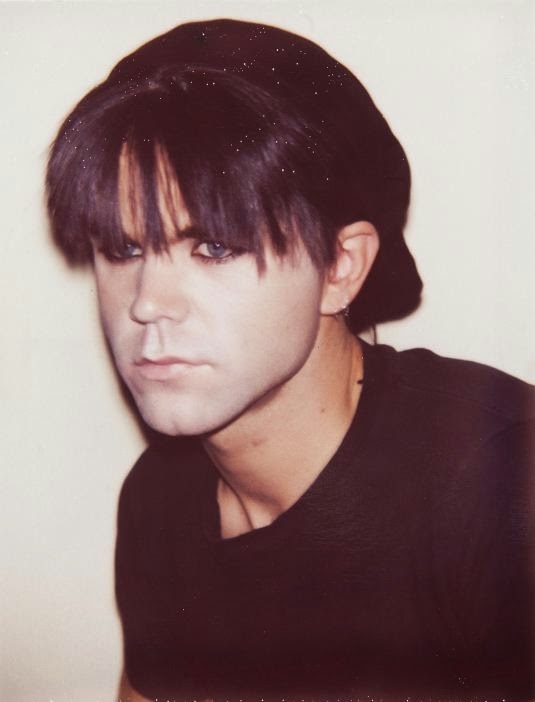 His job was constantly spotted by luxury magazines like Vogue and Harpers and even Madonna or Mick Jagger used to require his services to design their identities for their concerts. But his business was not profitable enough, the production of large volumes of clothes run slowly because he wished that his graffiti were handmade printed on each design. In addition to this, his beloved neon fabric was too expensive so he didn't sell a lot of pieces. 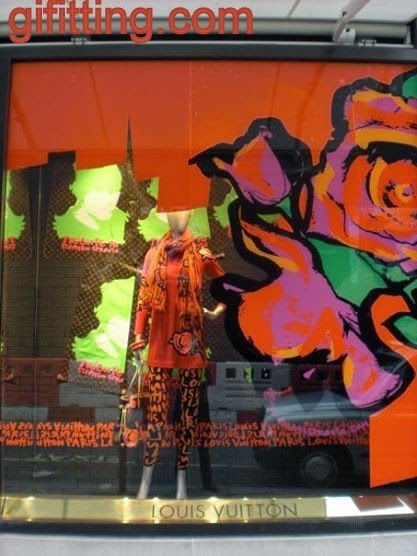 But in spite of having money difficulties he managed to make a collection with the American artist Keith Haring whose artworks were similar to the fashion design that Sprouse was trying to implement. Happily, years later Sprouse got the license to use the prints designed by his friend Andy Warhol in their designs (then already deceased). Sus primeras colecciones por cuenta propia tuvieron lugar entre 1983-1985 con Warhol como padrino de excepción. Gracias a su particular visión de la moda y a sus amistades, consiguió vender su ropa en grandes almacenes como Bedford Hoffman, su trabajo era continuamente reseñado en Vogue y Harpers Bazaar y cantantes de la talla de Madonna o Mick Jagger requerían de sus servicios para crearles su identidad encima de los escenarios. Pero su negocio no era rentable, la producción era muy lenta porque él insistía en hacer a mano todos los grafitis de sus diseños, el tejido fluorescente con el que le gustaba trabajar era demasiado caro y, por tanto, no vendía lo suficiente. Aun así, consiguió hacer una colección en colaboración con el reconocido artista Keith Haring cuyo trabajo artístico se asemejaba mucho al diseño de moda que intentaba implantar Sprouse. Años después, consiguió la licencia para utilizar los estampados diseñados por su amigo Andy Warhol (por aquel entonces ya fallecido) en sus diseños. 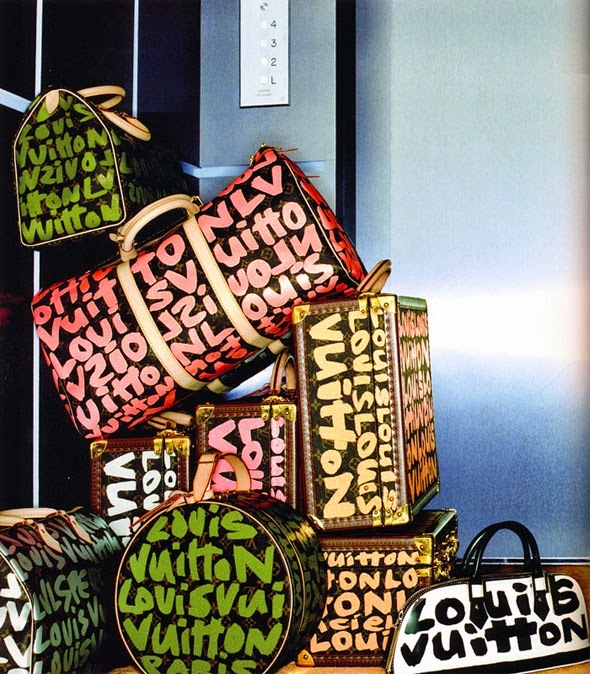 In 2000 Louis Vuitton by Marc Jacobs came to refresh Stephen Sprouse's creativity requesting him some inspiration for his Spring-Summer collection and Sprouse had the idea of printing one flower over the iconic Louis Vuitton's leather and also to print graffiti letters. 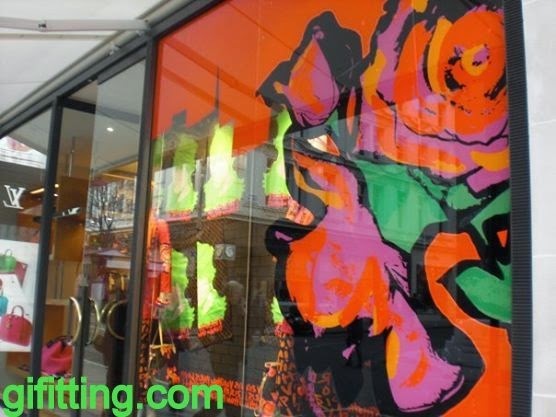 The result was such successful that a waiting list was created for those who wanted to acquire the expensive luxury pieces that even the designer was not able to afford them. Y en el año 2000, llegó Marc Jacobs y llegó Louis Vuitton. Marc, le pidió inspiración para su colección Primavera/Verano y a Stephen se le ocurrió digitalizar una flor además de estampar su seña de identidad: las letras grafitteadas. El resultado fue todo un éxito. Había listas de espera en todo el mundo por conseguir un bolso que ni el propio diseñador podía permitirse. 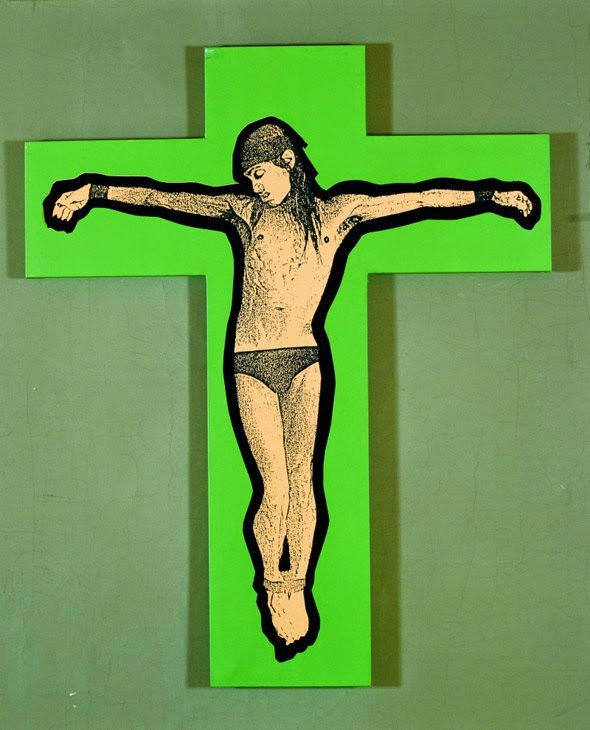 Stephen Sprouse passed away in 2004, in New York, and during his funeral some friends printed his coffin with graffiti messages. Before his decease they gave him a pen for him to write down his last words. 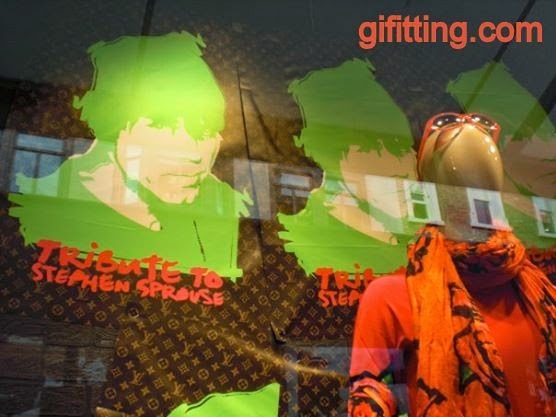 In 2009, in order to make tribute to his friend, Marc Jacobs by Louis Vuitton launched a new collection of bags inspired by the famous Sprouse's graffiti.